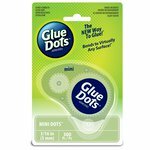 Do you have a need for both the solid line and dot adhesives? Well, if that’s the case, we have the perfect bundle for you! This bundle is the best of both worlds combining our exclusive Permanent Solid Line Adhesive and our Permanent Dots Adhesive for all of your home, office and crafting needs. Both types of adhesives are great for scrapbook pages, card making, school projects, gift wrapping, adhering photos and many other uses around the office and at home. 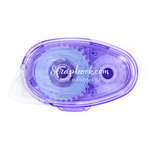 The Scrapbook.com Permanent Adhesive Roller glides easily around curves and corners for perfect adhesive placement every time and can be used on cardstock, specialty papers, memorabilia, photos and embellishments. Because the tape runner is translucent, it can even be used on vellum! There’s no need for a drawer full of adhesives, the Permanent Adhesive Roller is the versatile adhesive option you can reach for no matter what your paper crafting needs are! 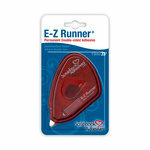 This double-sided tape runner glides on smoothly and is easy to apply precisely on a project. Unlike some other adhesives, the Permanent Adhesive Roller begins dispensing from the spot where the dispenser is placed on the paper. 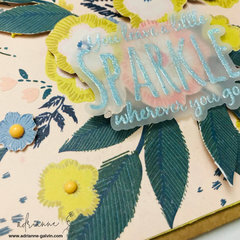 Your adhesive will go exactly where you want it, preventing corners that peel and making it easy to get adhesive on intricate embellishments like die cuts. 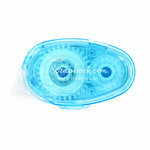 The super-sticky Permanent Adhesive Roller doesn’t just stick great – it looks great too, dispensed from a crystal-clear applicator case in a stylish shade of light blue. Because the applicator case is clear, you’ll always know how much adhesive you have left. No more nasty surprises when your adhesive runs out at a critical moment in your project! 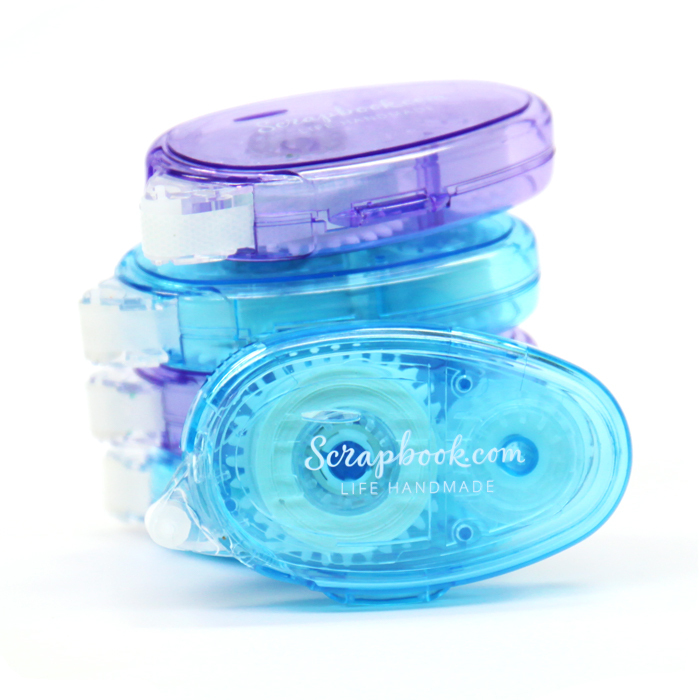 With 32 feet of solid line adhesive, the Scrapbook.com Permanent Adhesive Roller will last through a lot of projects and the compact size makes it easy to carry along in a crop tote for convenient on-the-go crafting! 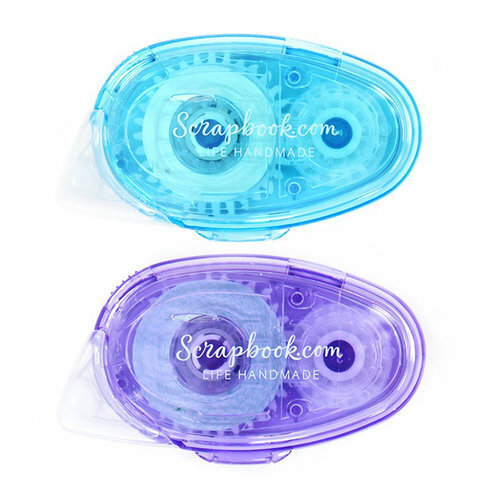 And you can throw it in your scrapbooking bag without worry when attending a crop, because the snap-on cap protects the applicator from getting snagged or gummed up. 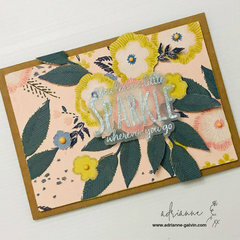 The Scrapbook.com Permanent Adhesive Dot Roller is every bit as awesome as our solid line adhesive, but it is also great for adhering small to large embellishments to your projects and you’ll love that you can reposition them when you first apply, then it becomes permanent. Plus, it starts and stops just where you want it, so you will be able to count on precise application on your project whether you’re applying in a straight line or on a curve. 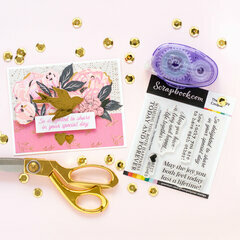 Try using them with your die cuts, you’ll love the results! 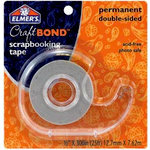 This is a good adhesive & it’s nice to get the 2 different ones at a good price in the set. I bought the single pack of this product before I added on this pack. 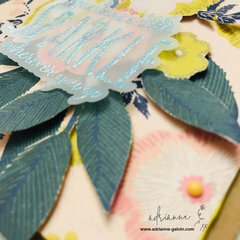 Great for making cards or scrapbooking. I recommend them both. I love these adhesives. 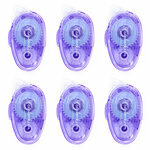 They are very easy to use and stick very well when scrapbooking. Great value for these adhesives. I bought these because I ran out of another brand and there was a great sale price on 6 pack refills. I've gone through each one and not one laid down cleanly. Every one gummed up or refused to roll at all. I eventually simply used them as if they are double stick tapes by pulling the strip out and rubbing it down and tearing it off the roll. But you end up with sticky fingers and a mess.